Remember Cliffside from Call of Duty: World at War? It was a fan favorite among many CoD gamers. It was so popular, in fact, that it was re-made in Treyarch’s third map pack for Call of Duty: Black Ops, ‘Annihilation’. Now, unlike Infinity Ward’s re-makes in their Modern Warfare 2 map packs, this map wasn’t just re-skinned with upgraded visuals, it was completely re-made. While the layout was kept in-tact, the setting changed from a Japanese cliffside along the Pacific, to a golf course resort. It was also renamed to ‘Hazard’. This went over well with the Call of Duty community since it provided the same thrills of the original map, yet kept things fresh by changing up the scenery. 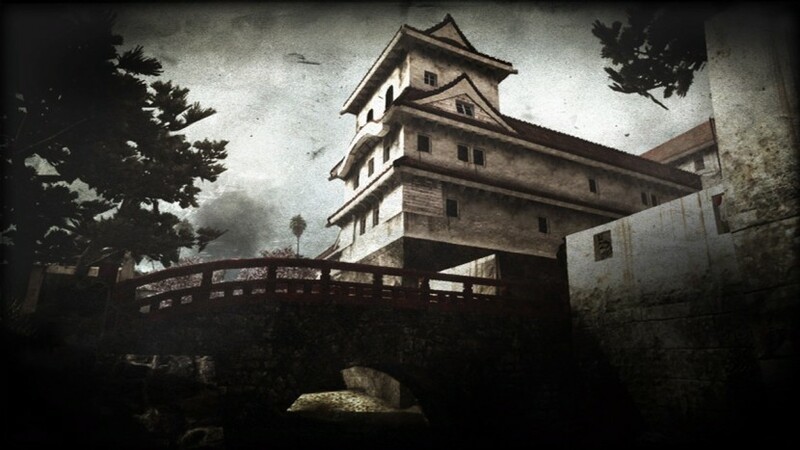 Surely, fans wouldn’t be disappointed if Treyarch were to release another remake of an old WaW map. Yet, it is exactly this that was teased during a panel discussion with members of the Treyarch team during the second day of Call of Duty XP. Among many other topics, map creation was a large part of the subject matter discussed at the panel. It was stated that roughly %50 of the maps that Treyarch created never made it to the final version of Black Ops. One of these maps was, in fact, a re-make of World at War’s ‘Castle’. The newer, re-imagined version was named ‘War Museum’ and was set exactly where the title suggests: in a war museum. Sadly, Treyarch is now finished with any post-launch DLC, but how cool would it be to see this map make it into a future update to Black Ops? Would you like to have seen this map make it into Black Ops? Or, do you have any other favorites that you would like to see re-imagined? Let us know in the comment section below. Be sure to check out MP1st’s in-depth and detailed coverage of Call of Duty XP. Interested in writing for MP1st? Click here.